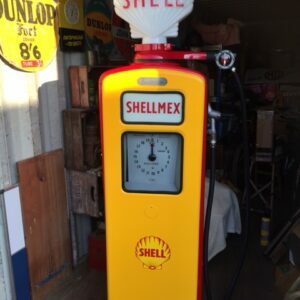 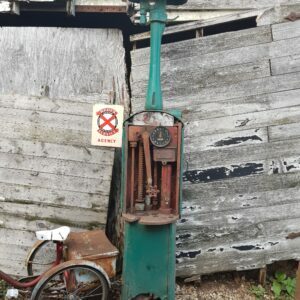 ​Antique, Vintage and Retro items of Automobilia and Petroliana. 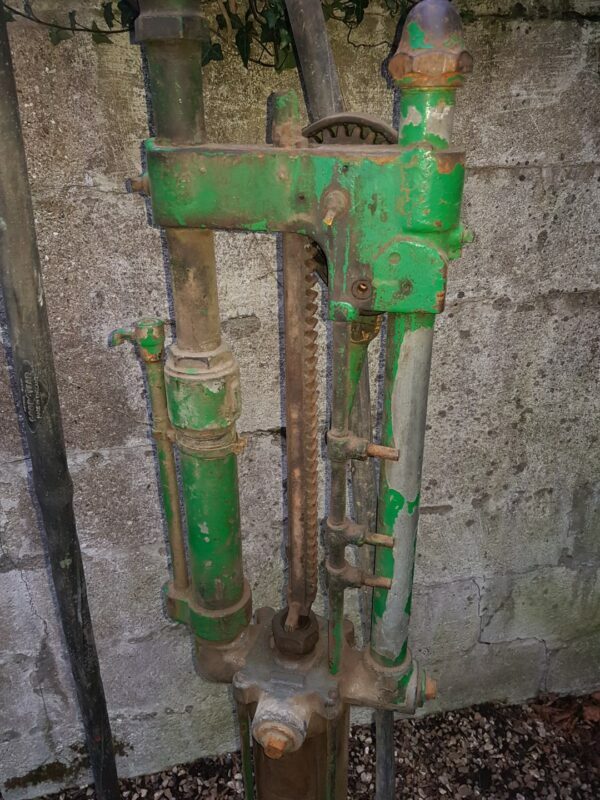 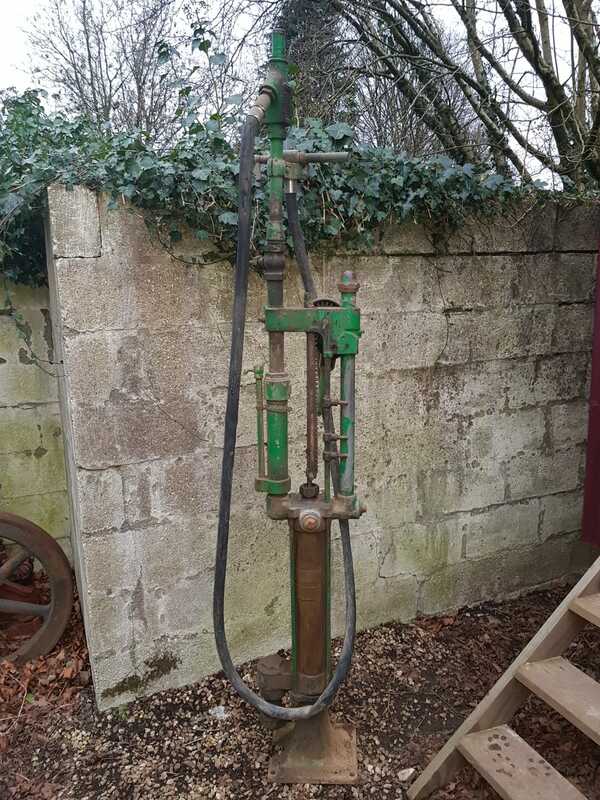 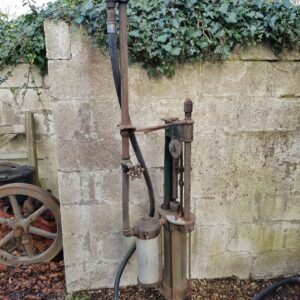 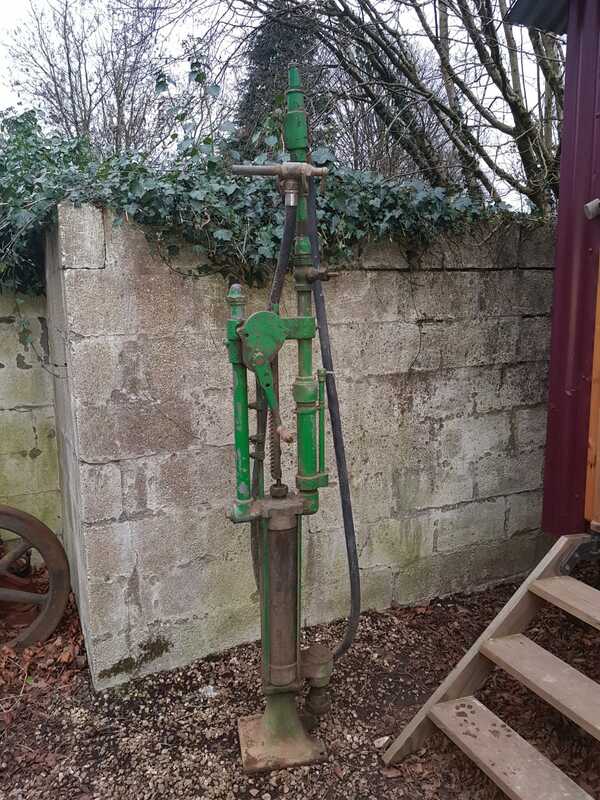 C.1920s Gilbert & Barker ‘skeleton’ style hand crank pump with pre set measure stops. 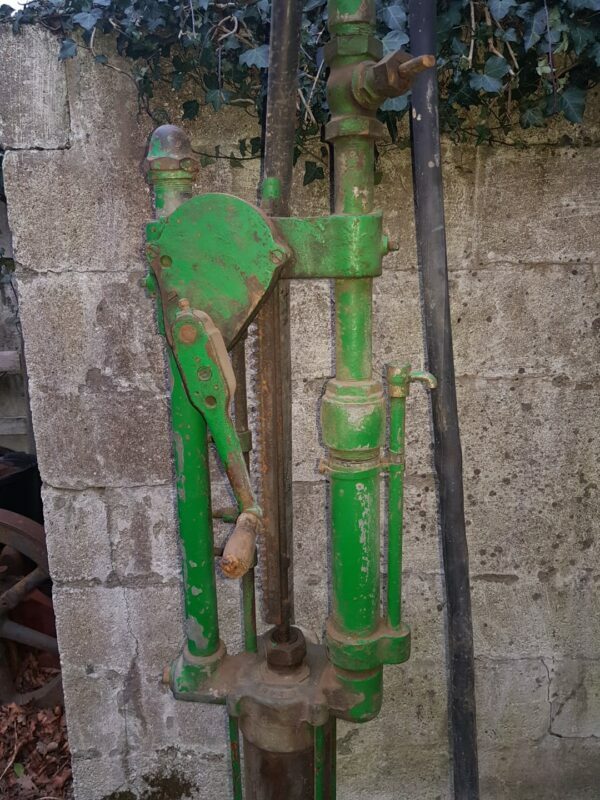 Modern over paint but original Pratts orange visible underneath. 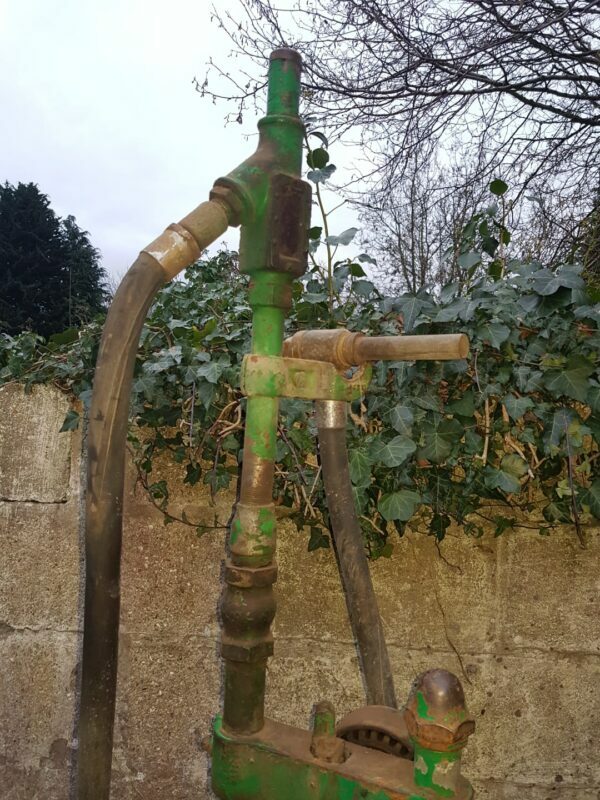 Good condition with no casting damage, working movements, complete with brass G&B sightglass. 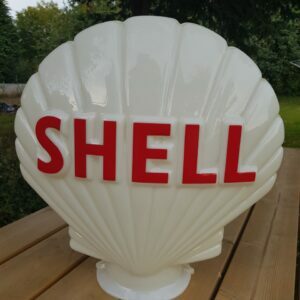 Available ‘As Is’ for the D.I.Y restorer or as always this piece can be purchased and delivered to you, fully restored, in your chosen livery – £Please contact us for options.